Faux fur hat. 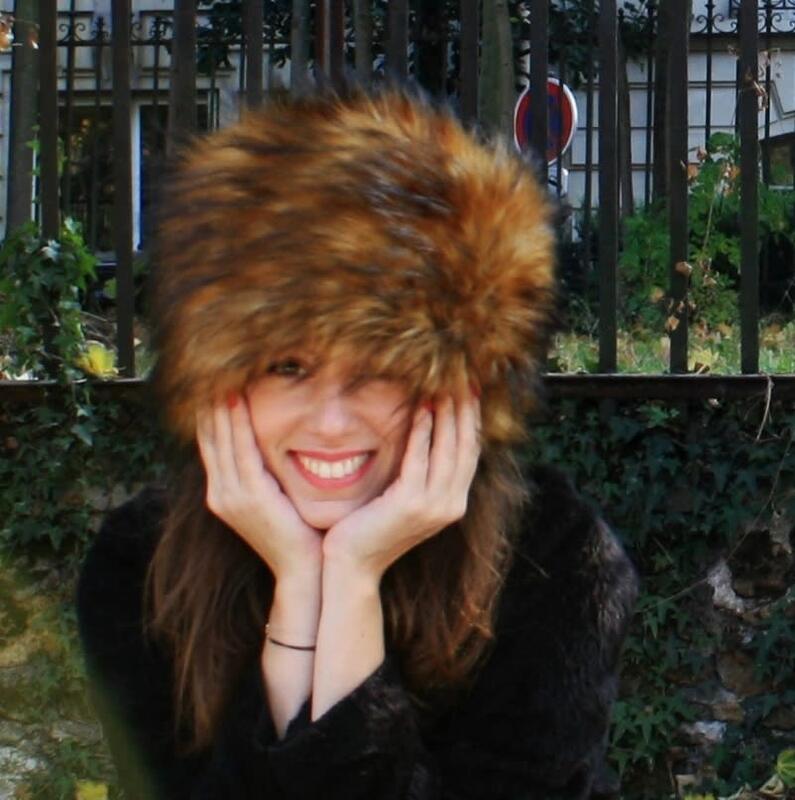 racoon fur imitation winter hat. long haired fur russian hat. Package shipping 48h. This racoon imitation faux fur with long hairs, softly surrounds the face and gives an awesome chic to your style. The russian hat, classic winter hat for women in east Europe, has become THE indispensable hat to be elegant when it's bitterly cold. The quality of this faux fur makes this hat a gorgeous fashion accessory, chic and trendy. It's lining is black coton. An invisible elastic band swen on the fur, allows you to place it according to your mood (straight, leaning, crammed or not...) and fit all the head sizes! The fur hat is perfectly washable. Hand wash. No dryer, no iron obviously!! !